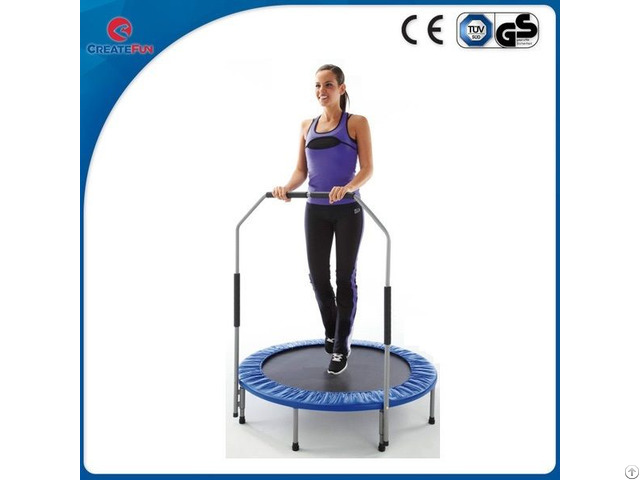 2.Ideal for low-impact aerobic and cardiovascular fitness routines. 3.Colourful soft padded skirt with sponge reinforcement to cover the springs. 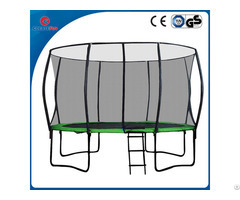 4.Mini trampoline:Unfold, 2-fold and 4-fold . 5. "U" handle or "T" handle available . 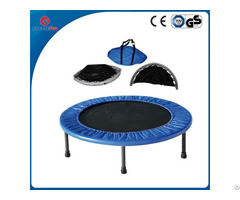 6.High quality polypropylene jumping surface . 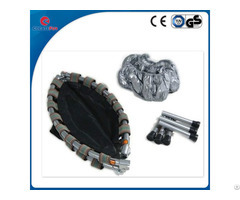 7.Padded skirt covers 44 heavy-duty steel springs . 8. Mini, esay for storage. 9.Perfect for the entire family or Fitness Center. If you have any problem and confusion, please contact us now! We are here for you!